During your difficult family moments, receive the support you need when you turn to our law firm in Chesapeake, Virginia. 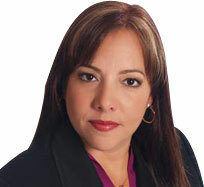 At Peterson Law PLC, Jennifer Peterson and her team work to serve the unique needs of clients throughout the area. Whether you are going through a divorce, child custody battle, or another legal matter involving your family, our experienced staff is committed to fighting on your behalf. Turn to Jennifer E. Peterson and her team today for the highest level of service for you and your family. 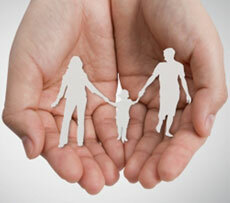 Family law matters can be complicated for everyone involved. From divorces to custody arrangements, it is essential that you have a knowledgeable attorney on your side throughout your situation. When you seek advice from family attorneys, look no further than our firm. For more than 5 years, we have taken a compassionate and individualized approach to every situation. 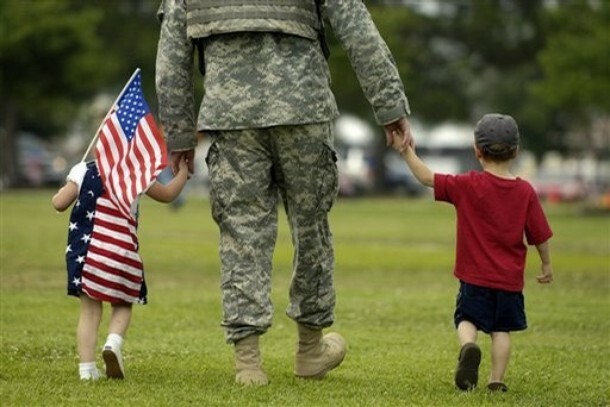 Don't leave your family's future in the hands of an amateur. Backed by 10 years of experience in the legal field, our licensed attorneys are ready to help clients through difficult matters including adoptions, divorces, juvenile matters, and much more. Divorces, child custody battles, separation agreements, and other legal matters involving your family have an everlasting effect. When you turn to Jennifer E. Peterson and her team, you will be able to lessen the negative emotional impact on your family. No two families or clients have the exact same needs or are going through the same situation. 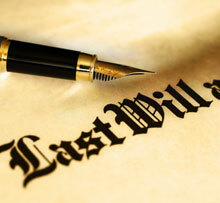 For this reason, it is essential that you turn to an attorney who is willing to personalize his or her approach. Expect nothing less than the best when you work with our full-service family law office. Throughout the years, we have helped countless families resolve problems and begin to rebuild their lives. The firm's attorneys are committed to making your case our top priority. Each attorney at our firm will work tirelessly to achieve the results you seek, no matter your domestic matter. Our experienced family attorneys have handled a vast array of cases similar to yours, and we focus on finding the best course of action and resolution to help you receive the outcome you seek. Turn to us today to schedule a free consultation and learn how we can protect the future of your family. 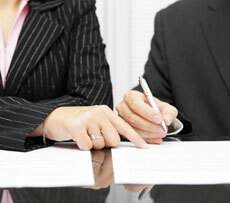 Contact us to request a free consultation with our local law firm. At our office, our family attorneys provide hands-on support for clients throughout Chesapeake, Virginia Beach, Norfolk, Suffolk and Portsmouth.